Jack Flash 5 is the feminized Marijuana version of the well-known Jack Herer created by crossing the best Jack Herer mother strain and a mix of Super Skunk and Haze. 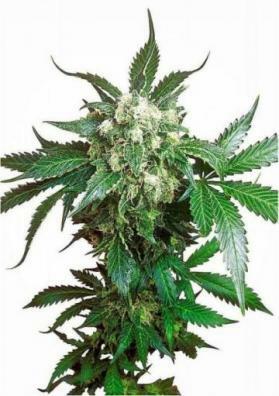 It has a vigorous and compact growth providing a Haze effect that will thrill your senses. 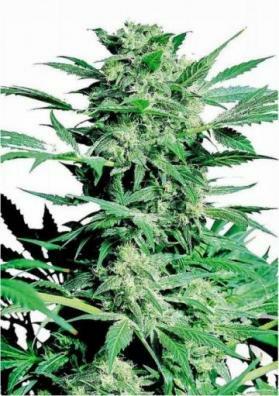 Jack Flash 5 is the feminized Marijuana version of the well-known Jack Herer. It harbors some refined sativa characteristics inherited from the original Jack Herer. For this a series of crosses over various generations were needed and the resulting strain was crossed with a mix of Super Skunk and Haze. This hard work has resulted in a SUV and reliable specimen. 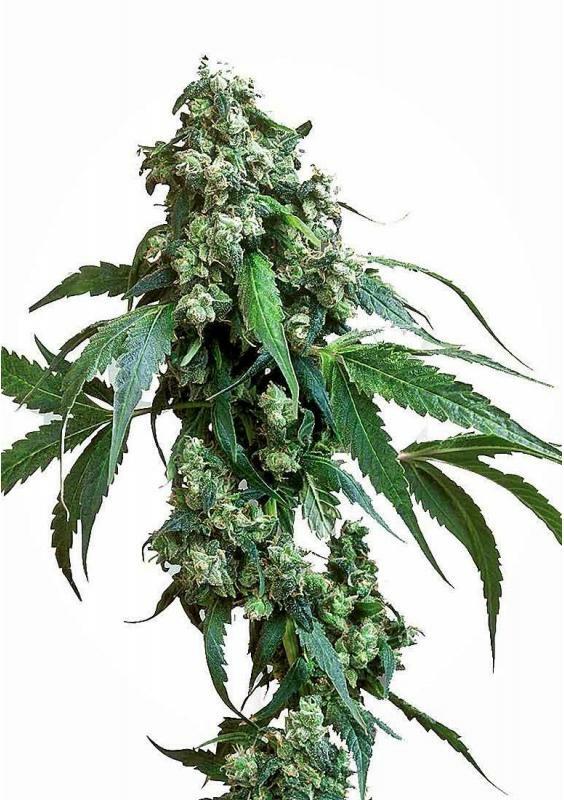 Jack Flash is a hybrid sativa dominant Marijuana strain the keeps all the power of its ancestors but growing in a compact manner, ideal to be cultivated in SoG. This strains, although being exotic is very easy to grow. The plant grows in a super-developed structure being completely covered with resin and producing immense compact buds. During the flowering period, these buds release a characteristic (yet not incredibly powerful) lemony aroma that intensifies during the healing period. 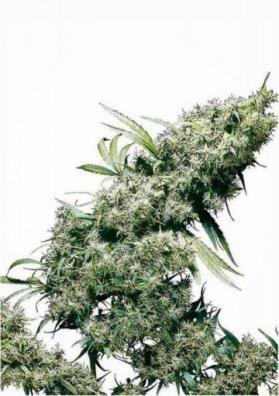 Although Jack Flash is able to reach considerable heights of about 1 meter, it will be able to offer you amazing qualities: huge performance at the production level, delicious taste of earthy spices along with a hints of orange and apricot and traces of mint and pine, and a super potent high, corporal like Jack Herer and cerebral like Skunk-Haze. 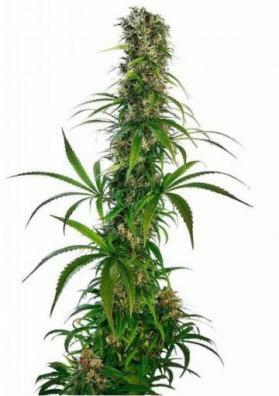 After only 9 weeks, Jack Flash will offer you great productions of high quality Marijuana. A fantastic plant that you can not miss!